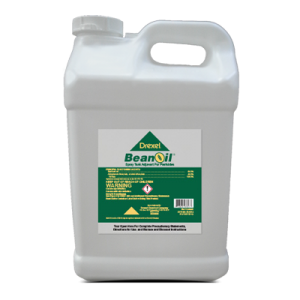 Defol® 750 is a Defoliant/Desiccant for use in a variety of Field crops. Will Defol® 750 kill weeds in my crop before harvest? 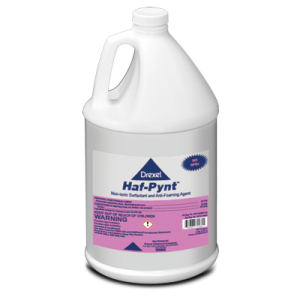 Defol® 750 is erratic in the desiccation of Morning Glory and other vines. 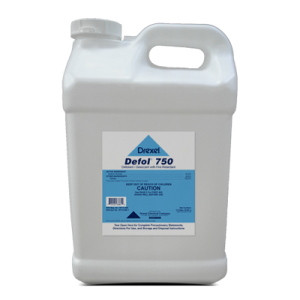 Does Defol® 750 work in cool temperatures? Defol® 750 works best under high temperatures with high humidity. Defoliation may be slowed if daytime temperatures are below 60°F. If rainfall is anticipated within twenty-four hours, the application of Defol® 750 should be delayed.